Moody’s Corporation is a popular American finance and business service company. The corporation has various subsidiaries, chief amongst them being MIS (Moody’s Investors Service), which is a credit-rating agency as well as MA (Moody’s Analytics), which provides extensive financial analysis systems and software. Moody’s Corporation was founded by John Moody. Moody’s Corporation was established in 1909. Moody’s Corporation is headquartered in the World Trade Center in New York City, New York. 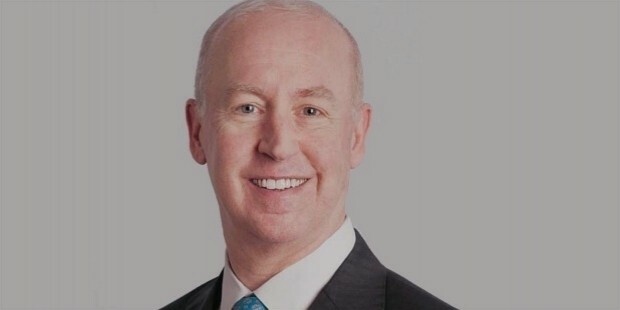 Raymond W McDaniel Jr. is the current CEO (Chief Executive Officer) of Moody’s Corporation. Moody’s Corporation was established in 1909 by John Moody as John Moody & Company initially. He was already renowned as being the inventor of the modern bond credit rating system. At the beginning, John Moody published the much-acclaimed Moody’s Manual of Industrial and Miscellaneous Securities in 1900, which was a very accurate market assessment report. In 1909, Moody published the Analysis of Railroad Investments and established a new company, called Moody’s Analyses Publishing Company. In 1962, Dun & Bradstreet, a credit reporting company, bought Moody’s Investors Service. 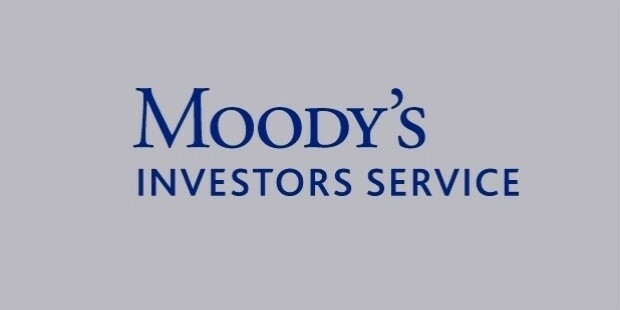 In September of 2000, the parent company finally made Moody’s into a public traded company to overall enthusiastic response. 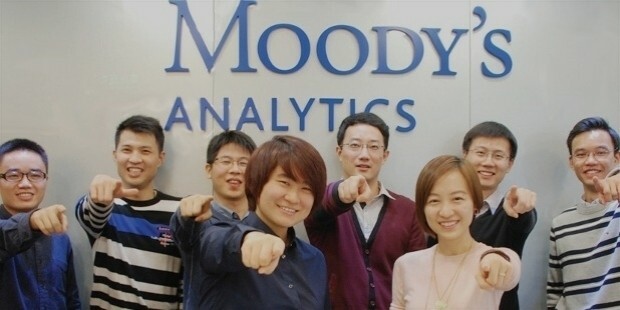 Moody’s Corporation is a very diverse group of companies. These are the various subsidiaries that operate under the umbrella of Moody’s Corporation. 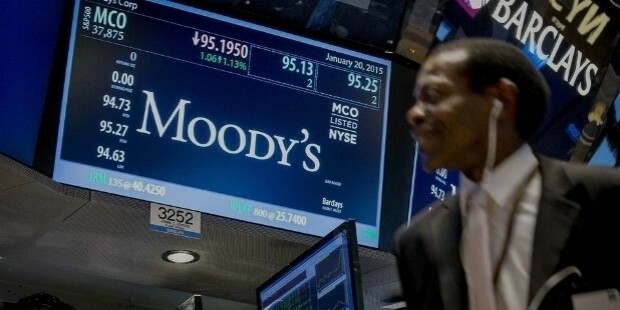 Moody’s is a bond credit rating company. This company is mainly engaged in rating debt securities from the various segments of the market in commercial and public securities. The company serves a large number of corporate, municipal and government bonds as well as helps in managing money market funds, hedge funds and fixed-income funds. 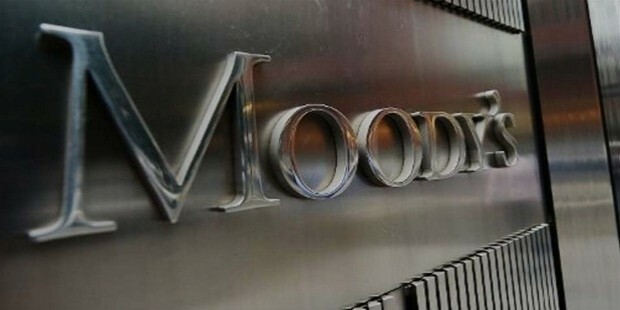 Moody’s is one of the three global leaders in credit ratings. The company aims to provide investors with a simple system of grading that lets the investor estimate the future worth of credits in securities. This company is another major subsidiary of Moody’s Corporation and is mainly involved in non-rating function. This company was established in 2007 by Moody’s to perform extensive research and reporting on credit analysis, financial restructuring, corporate performance management and various financial risk management reporting. This company also offers innovative software and consultancy services and also professional training for the financial service segment of the industry. In 2002, Moody’s Corporation established The Moody’s Foundation to engage in extensive charity and corporate social responsibility. This organization mainly aims to include educational initiatives, especially in finance, economics and mathematics. The organization also provides international not-for-profit charity organizations, public schools and various government departments with grants. Moody’s Corporation manages its corporate social responsibility (CSR) with significant success. 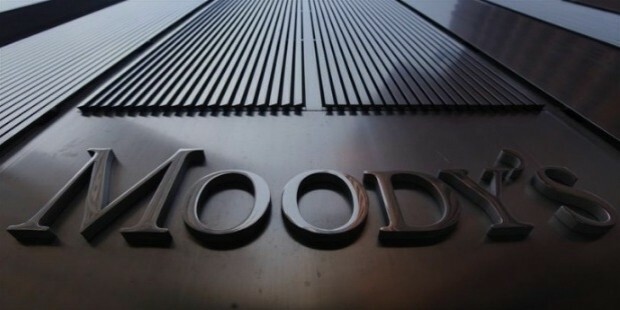 The Moody’s Foundation is currently engaged in providing large contributions to various international non-profit philanthropic organizations as well as government institutions and public schools to inculcate more interest in mathematics, finance and economy. 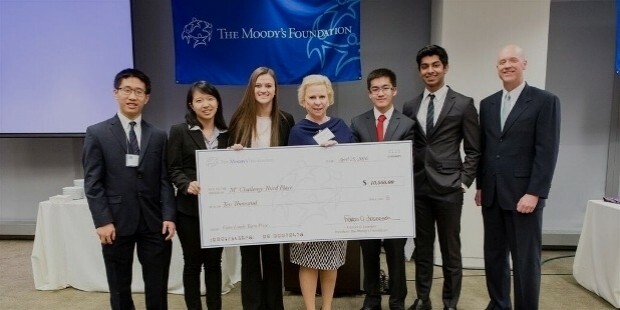 Since 2010, the Moody’s Mega Math Challenge is a school-level academic competition which has been launched with collaboration from the Society for Industrial and Applied Mathematics (SIAM). This competition witnesses hundreds of high school students using quantitative analysis to solve several commonly seen problems met in real-life financial situations. Moody’s Corporation has always been one of the leading financial analysis and resorting company right from its establishment. The company continues to serve the general public engaged in the stocks and bonds by rating them using a globally-recognized standard.